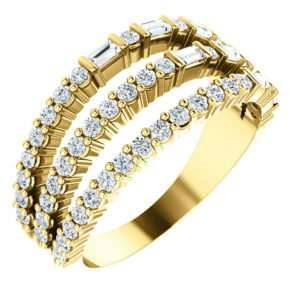 Gone are the days, when people shed tears as they can’t afford to buy diamonds. 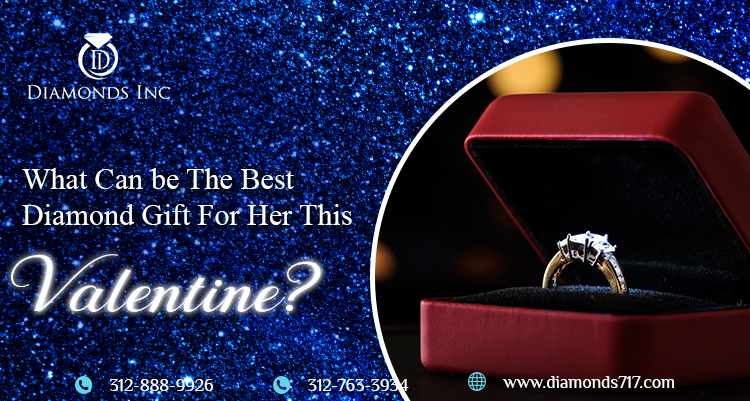 Purchasing diamonds or wearing diamond jewelry used to be the dream of almost every person. 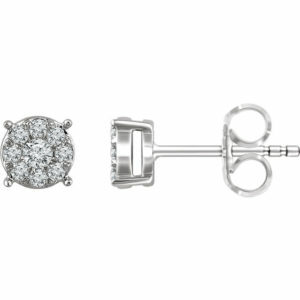 But with the advent of modern methods and technologies, man-made diamonds or lab-grown diamonds, what we usually say, have risen in popularity. 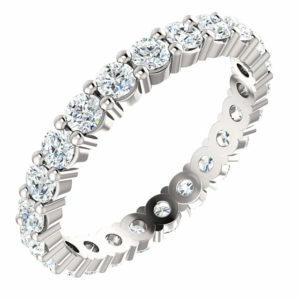 The reason is they are low-priced compared to the expensive natural diamonds, thus indeed affordable. However, these diamonds have not just brought smiles to their faces, but have also given birth to several questions. The questions are like – what are these diamonds? Aren’t they duplicate? How come diamonds can be obtained at a pocket-friendly rate? Are they available in variable tones? 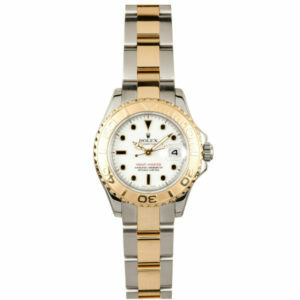 And most importantly, do they provide the same resale value as the mined diamond of the same size? Questions might be many but they are all relevant. 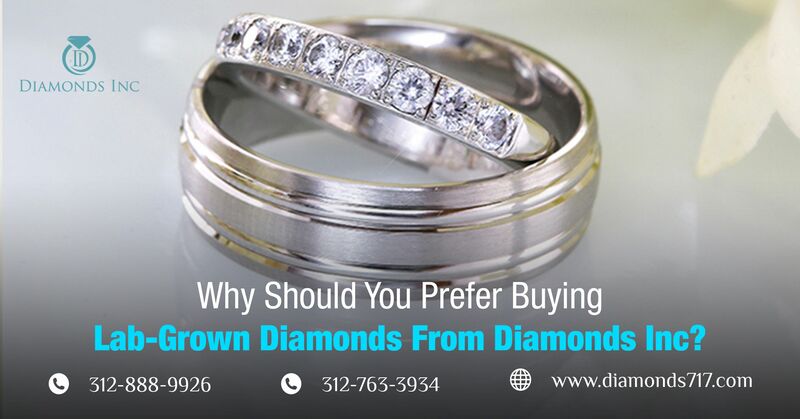 In fact, we feel every consumer before making their diamond purchase should have that sufficient knowledge on these. So, let us give you a brief outlook on these diamonds, before coming to the hot topic. 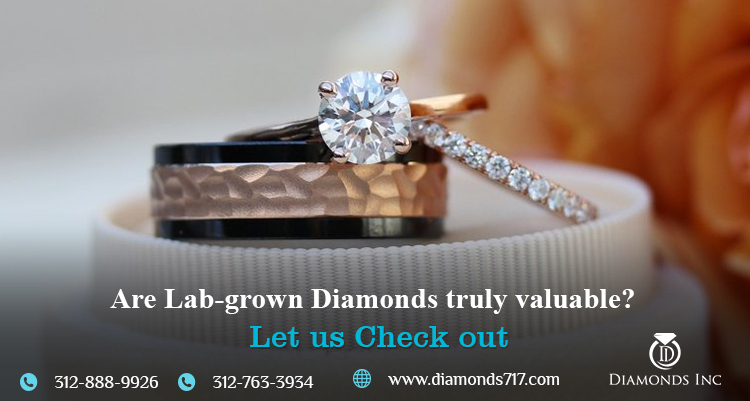 Lab-grown diamonds are the man-made diamonds that are created manually in gem-labs. 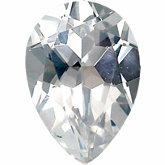 They are constructed under high temperature and high pressure, almost similar to the natural diamond formation process. 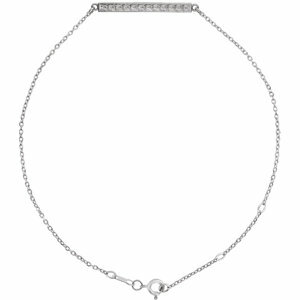 As a result of which, these diamonds inherit every single property of a real mined diamond. 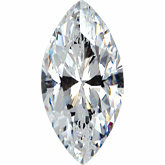 Additionally, these diamonds can be obtained in a different variety of shades. Along with the colorless diamond, you may witness the fancy colored stones as well. Variant shapes in variant shades are what attract the most. 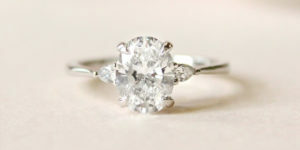 Do Lab-grown diamonds possess resale value or not? Frankly speaking, if you are planning to buy diamonds with intent to resale them in the near future, then it will definitely be a worthy investment. 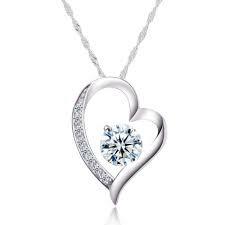 But simultaneously, you have to encounter certain negative aspects related to these lab-created diamonds. Now, what’s that? 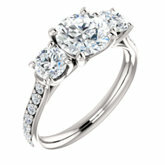 Diamonds, whether they are the natural mined gemstones or the lab-created ones, do have a particular resale value. 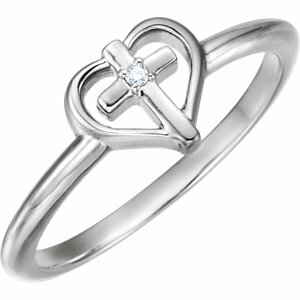 But the value slightly gets lowered compared to the ruling wholesale price of the diamond. This is not because the diamond is created in the lab. 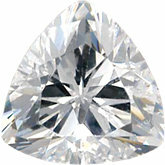 In fact, the diamond created naturally do have the same effect. 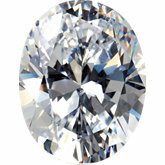 The price is disturbed and often gets affected due to the quality of the diamond used. 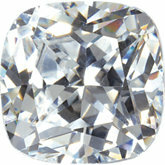 If it is the impressive round brilliant cut diamond, then, of course, it’s resale value will be high. 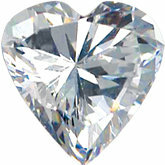 But if it is a normal heart-shaped diamond, then the value will get reduced to some extent. 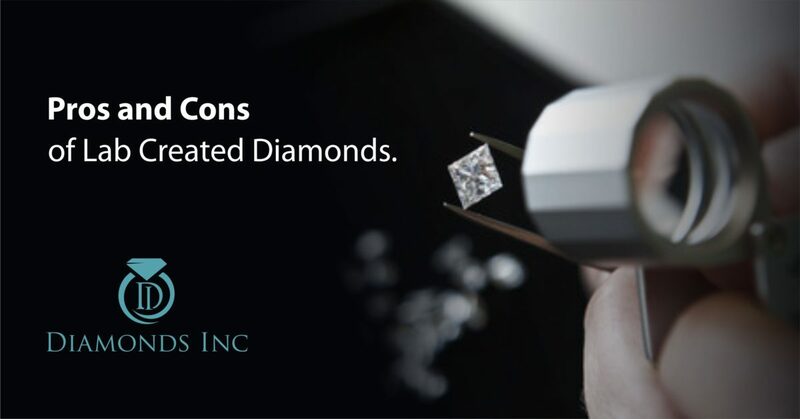 There are many traditional jewelers who still demotivate their customers by explaining that lab-grown diamonds absolutely have no resale value. 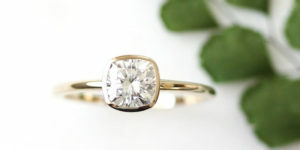 They are man-made and hence, they can’t be compared with the organic diamonds formed by nature. This, of course, can’t be the final truth. 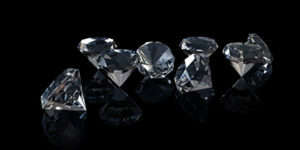 The truth is there are some lab-created diamonds that really can’t get a good resale value but synchronously, there are some that retain the same market resale value as that of the earth-mined diamonds of identical size and shape. 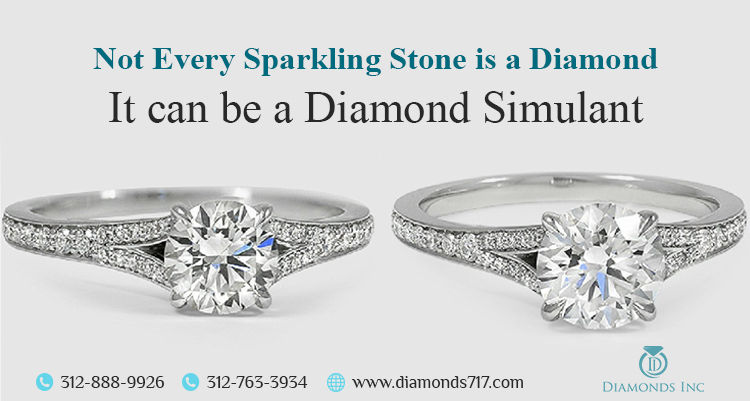 Hence, it is critical to learn and understand the resale value of diamonds. 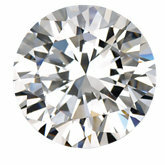 Reaching the bottom line, lab-grown diamonds do have good value but their price appreciations are a bit low. 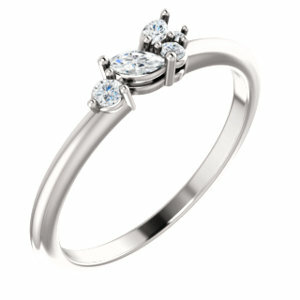 It can be concluded that diamonds are not just a personal treasure, but a valuable treasure as well. 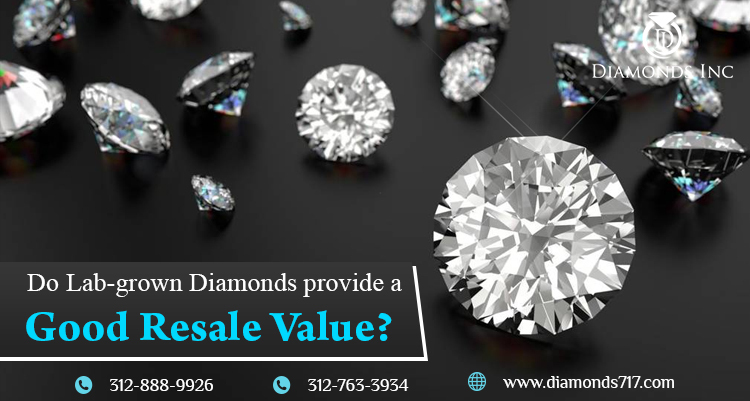 So what if the diamond resale value is not equal or greater than the originally paid value. What matters is they do have a resale value. So, if you are planning to invest in a diamond piece make sure you are investing in the better quality and size of the diamond. 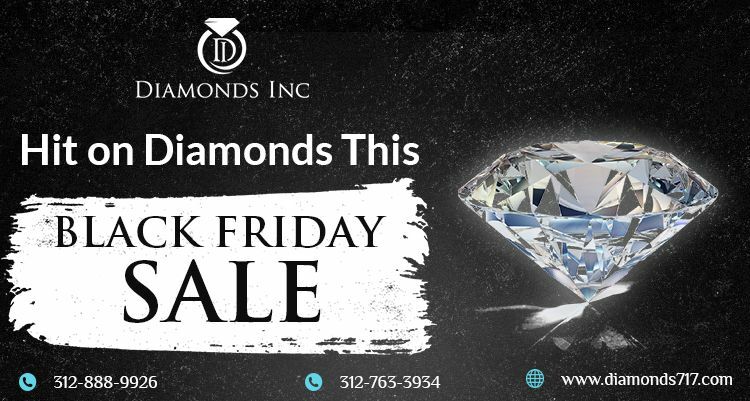 Move down to the Diamond District, Chicago and step into our Diamonds Inc. Our lab-grown diamonds are really mesmerizing. The colorful ranges with varied shapes will never let you feel upset. 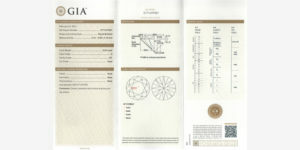 Here you will get the authentic and certified lab-created diamonds without breaking your bank account.